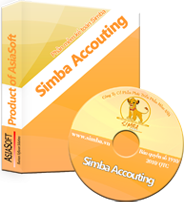 SIMBA Accounting Software - a packaged version of AsiaSoft, is designed for small and medium - scale enterprises with purpose to help them save costs, minimize unnecessary procedures, and simplify and streamline accounting work. On December 28, 2018, the Ministry of Finance issued Circular No. 132/2018 / TT-BTC guiding the accounting regime for micro enterprises. 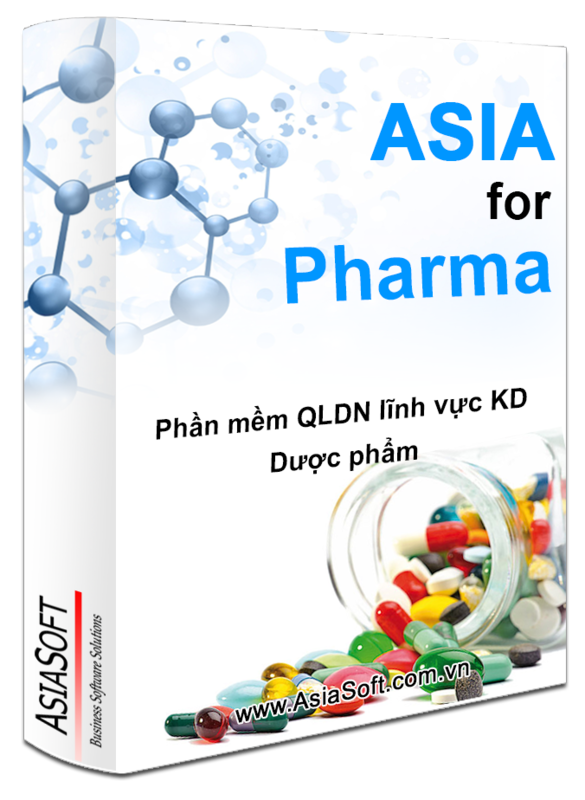 "A&E is using ASIA’s software and I can feel its many advantages. 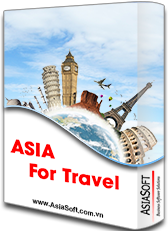 ASIA has a team of professional, dedicated and enthusiastic staff. 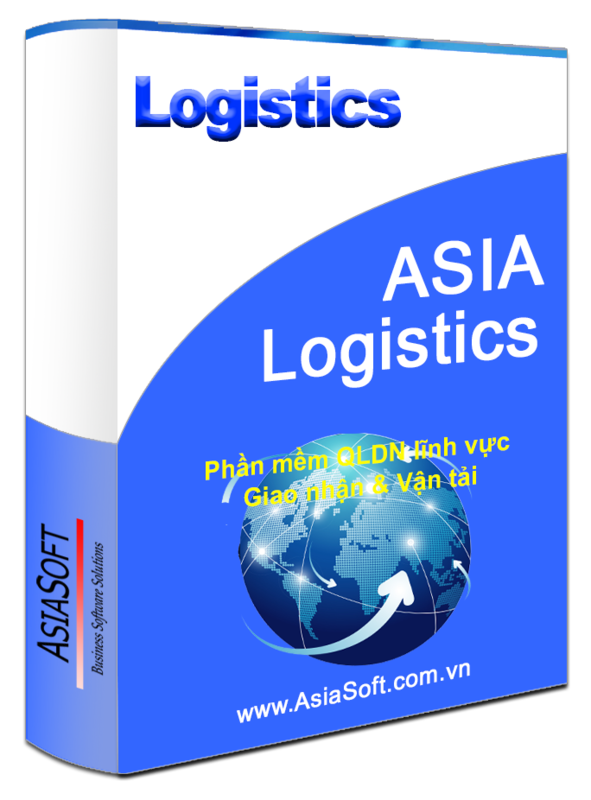 ASIA’s software is trust worthy and smart assistant which helps our company manage more efficiently and bring us outstanding success in recent years. 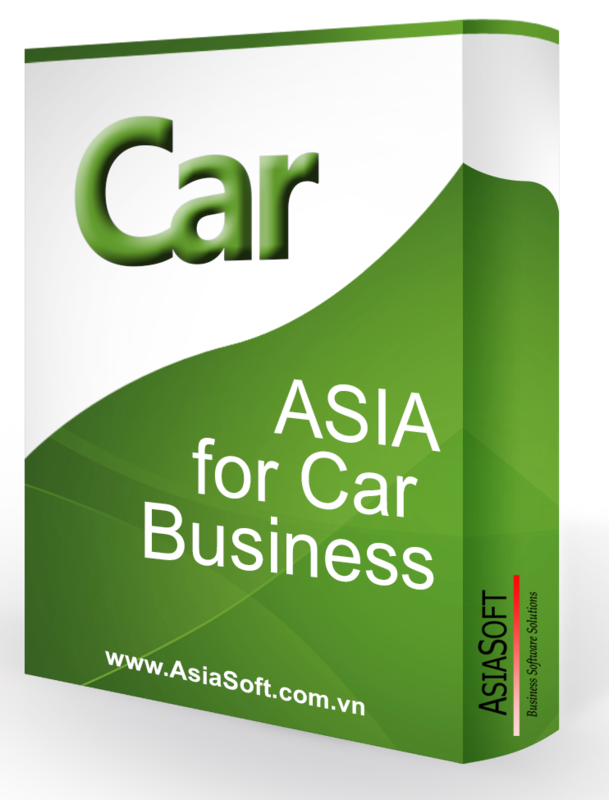 To me, ASIA is not just a trust worthy partner, but also a friend. I wish ASIA to achieve even more success"
Managing Director - A&E Electrical Equipment Automation Co., Ltd.
"Haxaco is the leading distributor in Vietnam for Mercedes. 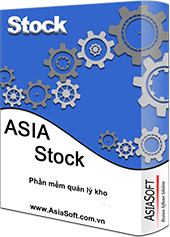 The software project ASIA ERP OTO which we are applying is widely deployed in different departments: Sales, Accounting, Warehousing, Services, DCRC, CRM & HRM. They all operate as a unified block. 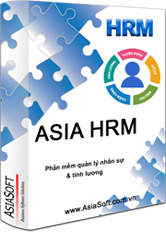 Data is synced among all departments which helps users to limit mistakes in data entry and helps managers to control all activities of each department as well as of the whole company closely, quickly and accurately through the standardized process of the software"
"Actually, for me personally, I have always wanted a long-term partnership with AsiaSoft, despite which company I am working for. Why? 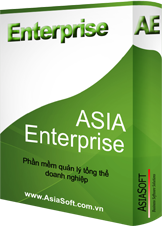 Because AsiaSoft is one of the leading brands in providing software solutions for financial and accounting management and business management that I know of in more than 15 years working in Vietnam. 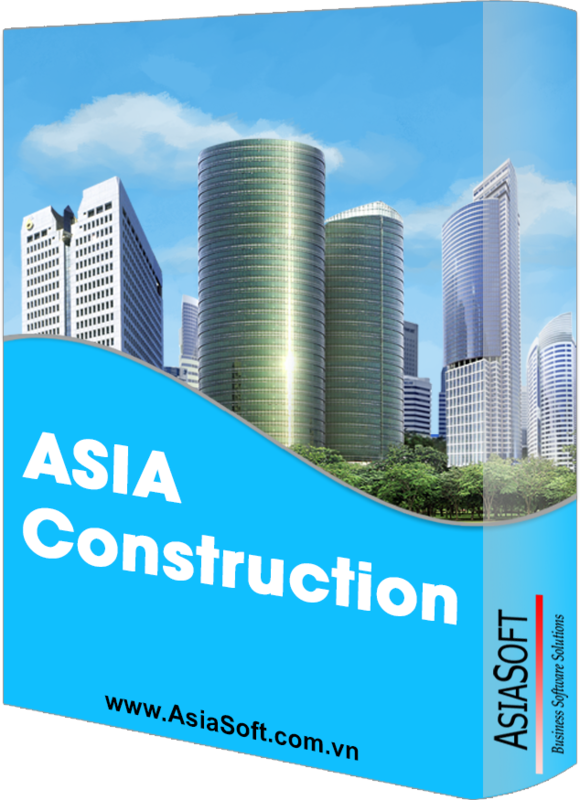 I always receive values which are solutions for managing and operating the business to be more efficient"
“After years of working together, we have found that ASIA is a strong community. Each individual and member always adheres to the company’s business principles and guidelines with the aim of achieving the best performance for customers"
Mr. Nguyen Tat Thang - IT Manager - Viglacera Corporation. 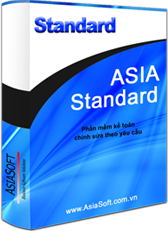 On April 23, 2016 morning in Hanoi, Vietnam Software and IT Services Association (VINASA) held and awarded the 2016 Sao Khue Award for 73 best software products and IT services. 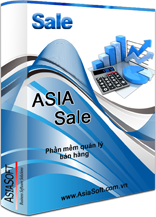 The Asia Enterprise Software of Asia software development JSC (AsiaSoft) won the title for the fields of accounting, finance and business management.